In Georgia, like much of the United States, driving is a privilege and not a right. The Georgia DMV assigns “points” to a variety of traffic offenses, and after so many points within a certain time period, your license may be suspended or even revoked. Here’s what you need to know. How Many Points Until My License Is Suspended? Surprisingly, the amount of points you are allowed to have on your license before it becomes suspended is quite low. The threshold is 15 points or more within a 24 month period. So, this means that if you receive tickets for violations worth 15 points or more in just two years, your license will be in jeopardy. For many people, this is easily done. For example, several citations could be given at one single time. A person in a hurry for whatever reason could be cited with driving 34 mph over the speed limit, reckless driving, and improper passing on a hill or a curve, landing them with 12 points in one fell swoop — just 3 points shy of license suspension. A suspended license could impact many things, including your ability to get to and from your job, your insurance rates, and more. Many people assume they should just pay the fine for the ticket and move on, but in most cases, this is not in your best interest. 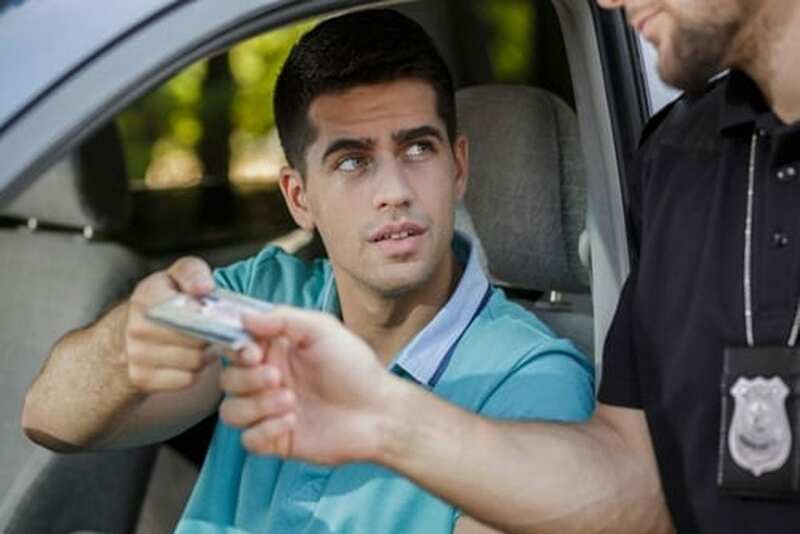 Paying a ticket is the same as pleading guilty, and the points will automatically be assigned to your license. In order to prevent your license from accumulating too many points — especially if you’ve gotten tickets previously and are very close to the 15 point threshold — it’s critical to fight the ticket with the help of an attorney. Contact our office today to learn more about how to protect your driving privileges after receiving a traffic ticket.